How old are the carpets in your home? If your carpets have been through it all and have accumulated visible signs of damage over the years, it’s time to think about getting your carpets repaired. Luckily, our experts at North American Chem-Dry specialize in general carpet repair services and water damage restoration. By using the best techniques and top-of-the-line products, we are able to repair carpets that have sustained burns, pet damage, water damage, and more. You bet that we have the experience and knowledge needed to handle any carpet repair job, big or small. Our carpet repair services will bring your worn carpet back to life! If you’re in need of carpet repair in the San Francisco area, call us at (415) 751-3379 or schedule an appointment online today! Our team will come out to your property to inspect your carpets and decide the best course of action for your old carpets. Why Do Carpets Get Lumps and Wrinkles? There’s no great explanation for this question. The fact is that some carpets stretch and bunch up over time while others never do. More often than not, it means that the carpet was poorly installed. It also happens much more with older carpeting than newer ones due to better carpet technology these days. Of course, you’ll want to get rid of this condition for more than one reason. Not only does it look bad but it can also be a safety hazard. If left stretched out and lumpy, carpets will likely only get worse. How Does Carpet Stretching Work? 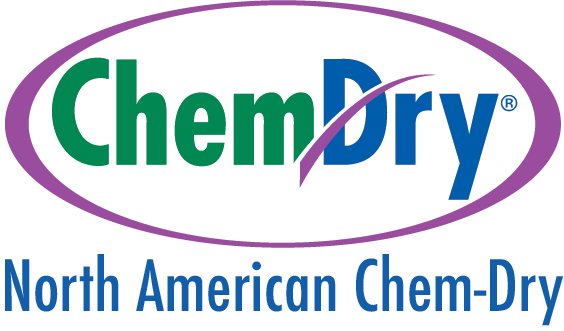 Certified technicians at North American Chem-Dry are trained in stretching and reforming carpets to get rid of any lumps and weird pilings. 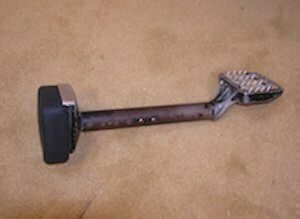 With specialized tools (like the one pictured) we can pull the carpet tight and cut it to fit the room. The carpet’s leveling will be as good as new! Schedule Your Carpet Repair Appointment Today!